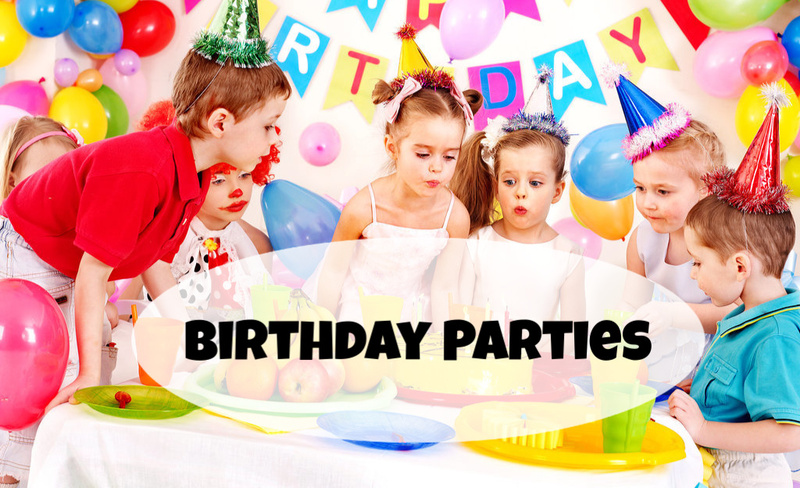 Jumpin Joes offers a variety of customized Birthday Party Packages. Dodge Ball, RC Racing, Bounce House, Tea Parties, and so much more. HOURS: Call for Hours & Appointments! codes, clues, & puzzles to achieve the ultimate objective…ESCAPE! HOURS In-Season (Fathers Day Weekend – Labor Day): Monday – Sunday 12 noon – 8 p.m. HOURS Off-Season: Friday 4 – 8 p.m., Saturday 12 noon – 8 p.m. and Sunday 12 noon – 4 p.m.
HOLIDAY HOURS: Varies. Please call for details. POOL PARTIES: $21.00 per child tax included. Minimum of 8 children. Host an extra special zoo themed birthday party with the Education Department’s Ambassador Animals. 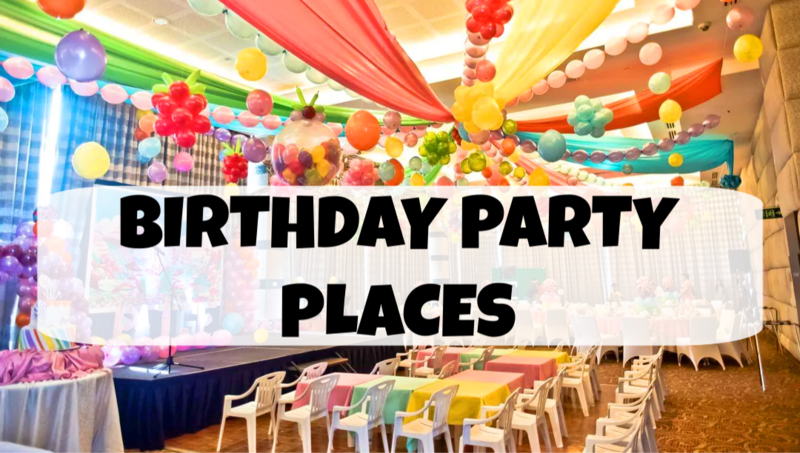 Host a party either at your home, a special location, or here at the County Park. 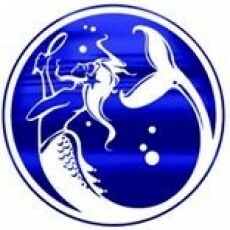 All birthday party programs will include a t-shirt for the birthday child and a plush animal. Parties held here at Cape May County Park Central will need a pavilion rental. Book early and choose one conveniently located near our playground for extra party fun. Parties are available at 12:30 in the afternoon, daily. Special arrangements can be made with proper planning and notice. Please contact our office if you wish to request a different party time. This program offers a “meet and greet” with three domestic animals from our Education Department. (Domestic animals only include: chicken, bunnies, guinea pigs). This program will include an educational presentation including at least three ambassador animals and a variety of biofacts for guest participation. You may choose a theme if you want specific animals but it is not necessary. Your child and their friends will have the opportunity to interact with our Education Animals and explore exciting biofacts relating to our animals. Our Traveling Touch Tank Exhibit can go anywhere and is great for schools, festivals, fairs, community events, birthday parties and corporate gatherings. It gives you the chance to get Up Close & Touch all different kinds of Sea Life, such as: Cownose Stingrays Horseshoe Crabs White Spotted Bamboo Sharks Knobbed Whelks Channeled Whelks Starfish Sea Urchins Contact us for more information about this fun & educational experience! 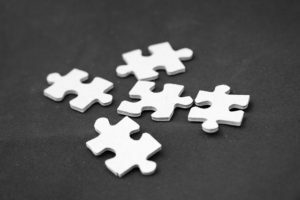 If you are searching for an escape room to hold your next Birthday Party or team building activity or just fun things to do in NJ and you are tired of doing the same thing over and over again, try something new and exciting! 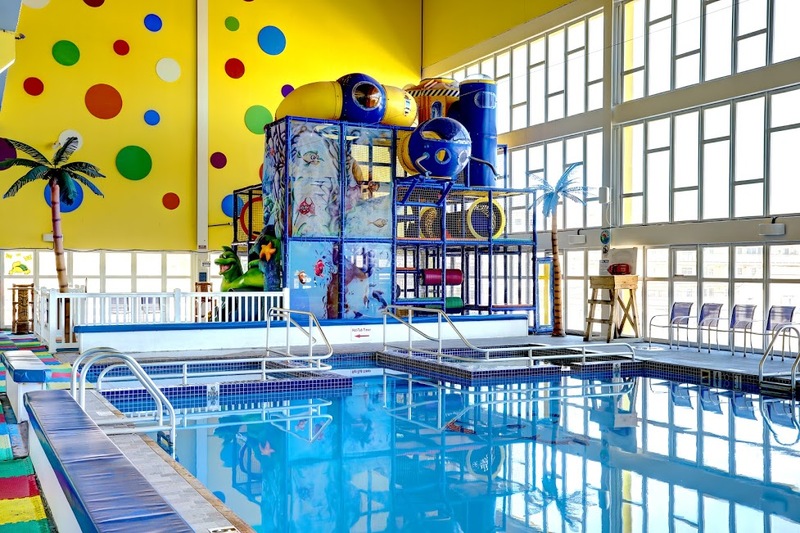 Let Escape at the Shore be your next destination for family fun! Come in to our Mays Landing location to take advantage of our arcade games, free wifi, in-store show and entertainment. 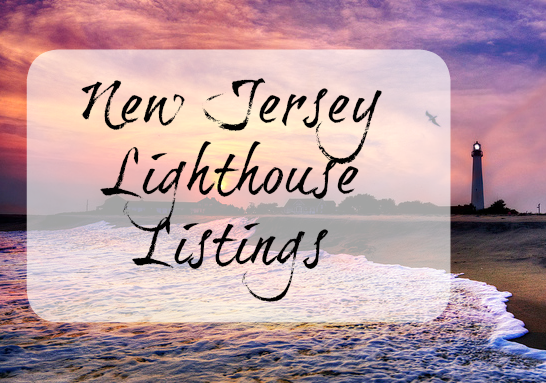 Mays Landing is a great city to explore with your kids! Spend an afternoon at the Storybook Land Egg Harbor Township or at the driving range on Hamilton Trails golf course. When you need a break from the outdoors, head into our indoor play place for an afternoon of arcade games and fun!